Few things are more critical to handle properly than a student’s health and medical information. Not only can there be life-threatening consequences for mishandling this important data, but there may be legal consequences as well. 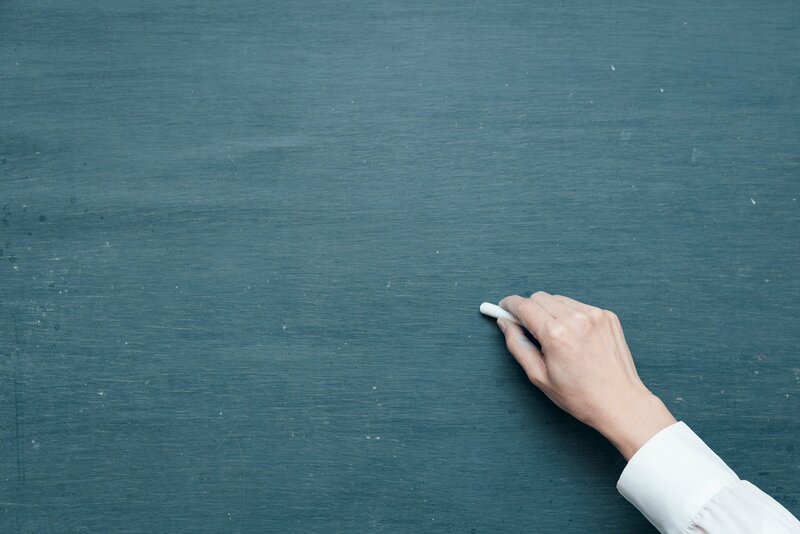 The stakes are high; here’s why schools and districts need to consider making the switch to digital health forms to manage student health information. Parents have entrusted us with sensitive information, and we are federally mandated to maintain their privacy by complying with both the Family Education Rights and Privacy Act (FERPA) and Health Insurance Portability and Accountability Act (HIPAA). While it may be possible to do so with traditional pen-and-paper forms, using digital health forms to collect and store sensitive data makes it infinitely easier and more secure. Students fall down on the playground. A child develops an upset stomach. As schools, we deal with medical events on a regular basis. But some of these incidents can be life-threatening, like the child with severe asthma who needs their rescue inhaler or the person with food allergies that is at risk for anaphylaxis. With current enrollment levels, it’s easy for important information to be lost or overlooked in a manual record-keeping system. 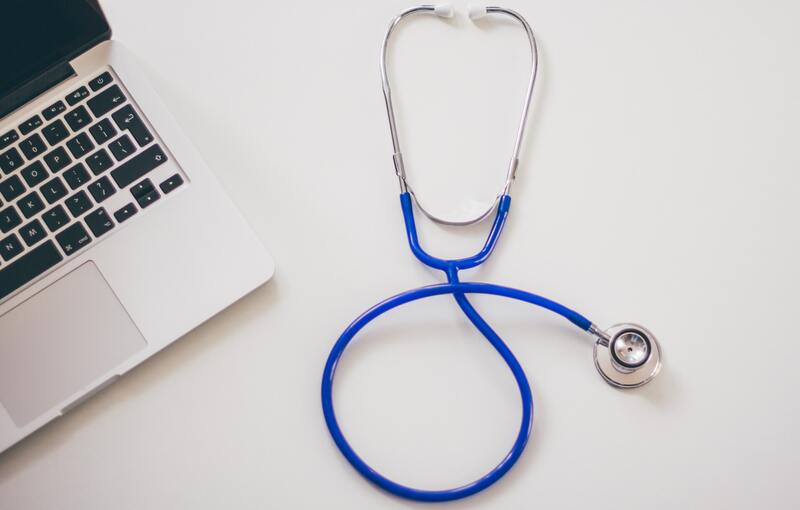 When a medical event or emergency occurs, a student’s digital health forms can be quickly accessed, giving staff the information they need to do their jobs effectively while also ensuring the safety of the child. On average, two children in each classroom have a food allergy. Many of these children have multiple allergies. And with increased support services available through our schools, children with ongoing health issues, which previously kept them out of the classroom, are able to continue to attend class regularly. For these reasons, it’s critical that we keep our teachers apprised of the health status of their students. They need reliable, up-to-date information to best serve the students in their class. Digital health forms make information easily accessible so we can give our teachers the accurate information they need to ensure they are providing a safe and effective learning environment for everyone. Student health circumstances change throughout the year, so making it as easy as possible for parents to update their child’s information will help keep records accurate. Parents can log a new vaccine, a change in medication, or notify the school of an illness or allergy - all through an easy-to-access electronic form. Handwritten forms can be difficult to read, which increases the likelihood that data could be entered incorrectly into the school database or that details misread if the paper is pulled from a file in the case of a medical event. Having parents use digital health forms eliminates illegible forms, and also encourages them to update their child’s medical records promptly if circumstances arise. Ready to see how digital health forms can revolutionize your school? 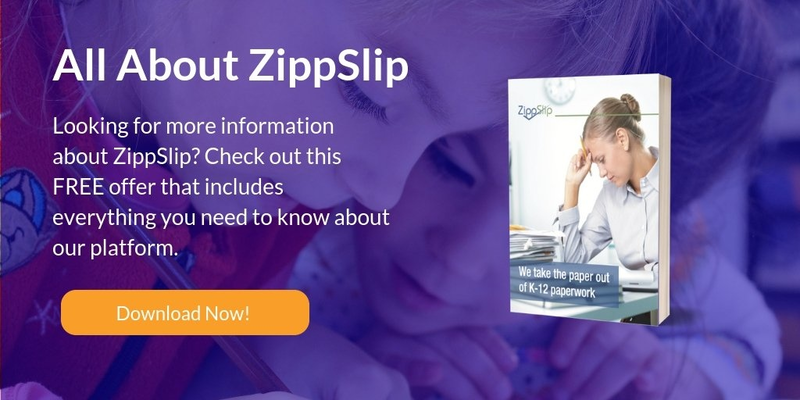 Book a demo with ZippSlip today. In just 15 minutes, learn how we can help reduce the amount of time you need to spend managing the accuracy and privacy of personal health data while increasing your ability to ensure the health and safety of the students in your care. Schedule your demo today!